Outer material: Goat leather is soft and durable. 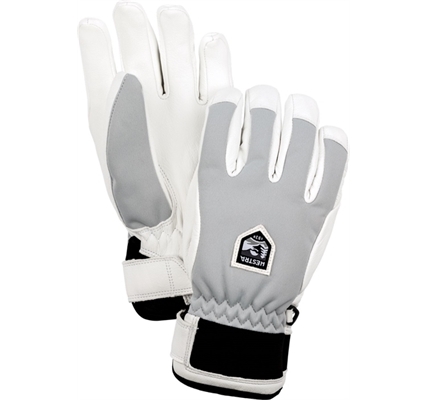 Backhand made of windproof, waterproof and breathable 3-layer interlock polyester fabric. 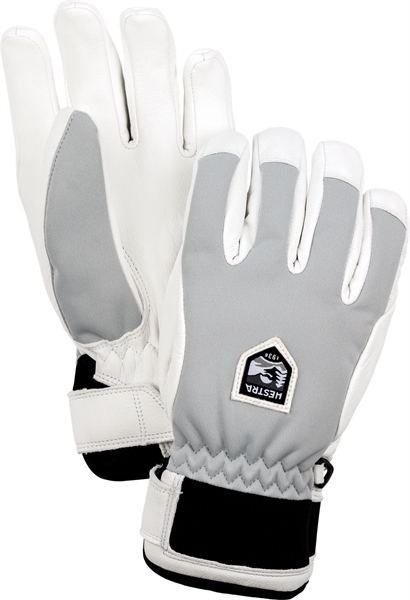 Leather pull strap A decorative way to help the glove to stay in place and at the same time protect against cold air.